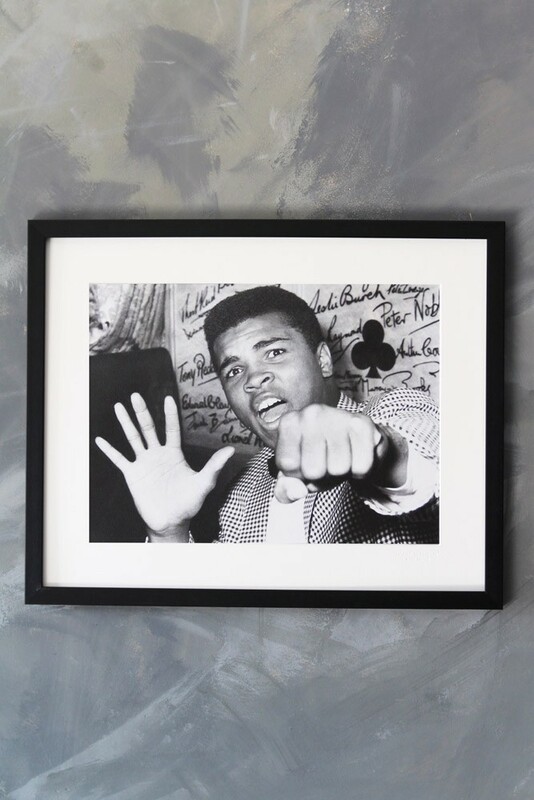 This print is the perfect gift for a friend or yourself if you are a fan of Mohamed Ali. 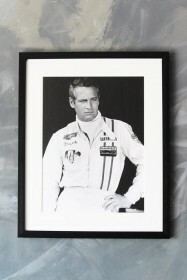 The Paea Print oozes class and sophistication and will look stunning on any wall in any room. 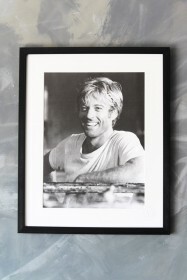 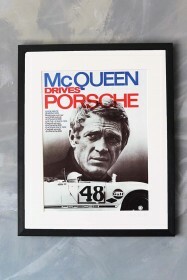 RSG Top Tip: Display on a wall with some of the other prints in the Paea range for a fabulous look.